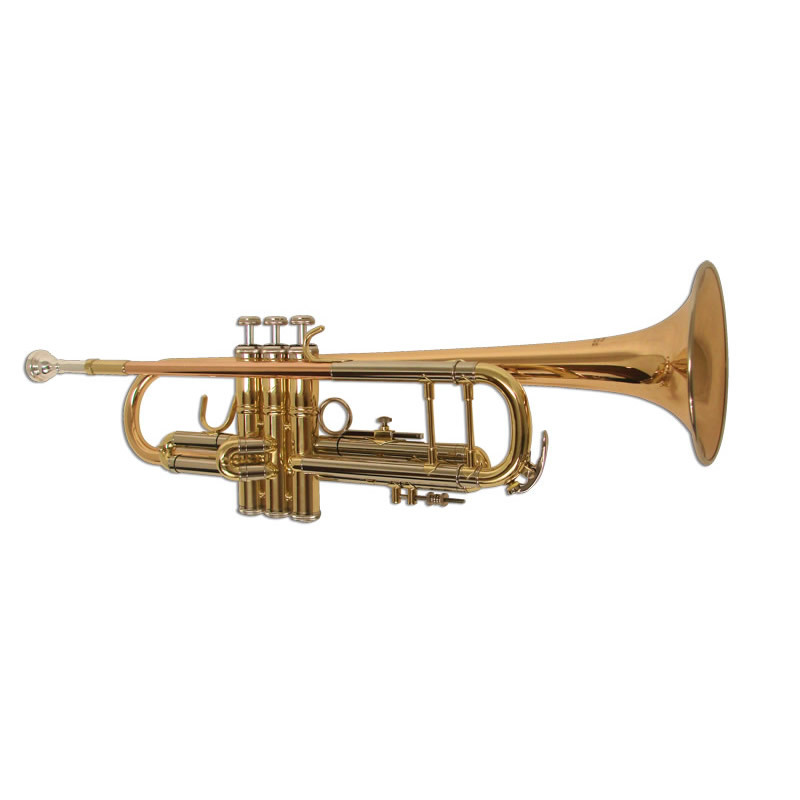 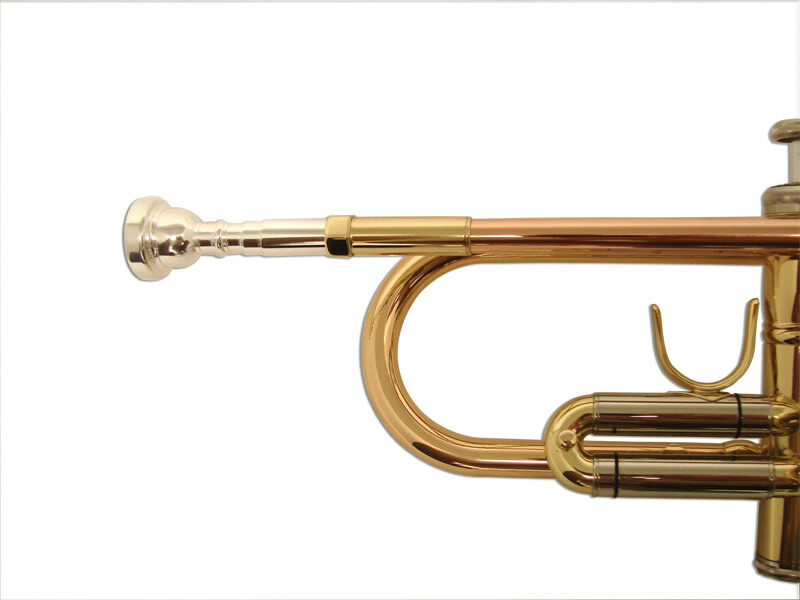 The Special 76 American Trumpet will transform your playing sound with deep substantive American tone. 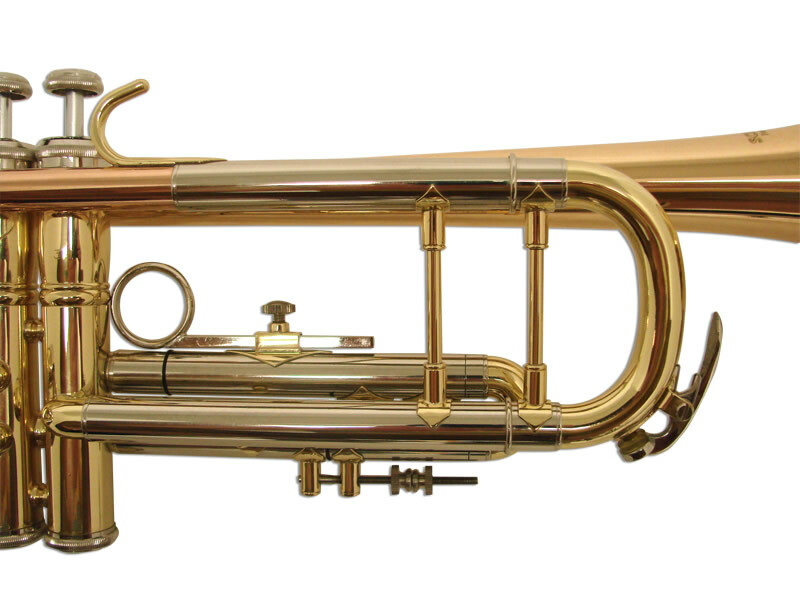 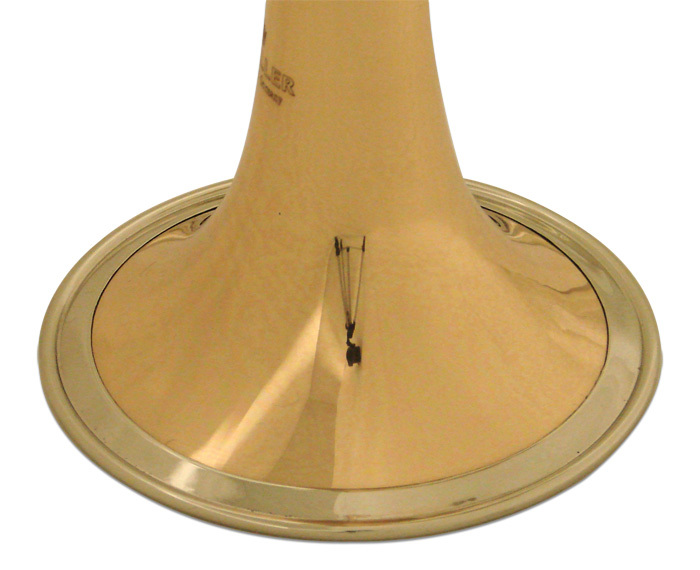 A Hand spun bell with Nickel Silver Tone Ring combined with Rose Brass and Yellow Brass and a Nickel Silver Leadpipe and Tubings all culminate in a more bold mature sound that players are returning to after the very bright and brash trumpets that players have been accustomed to for the last 25 years. 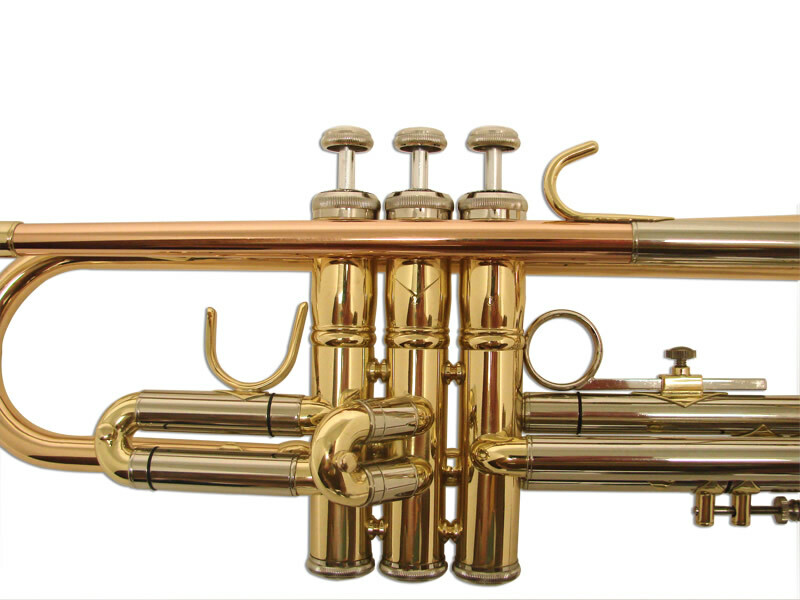 The 76 features our modern valve block modified for one of the fastest trumpet actions to date. 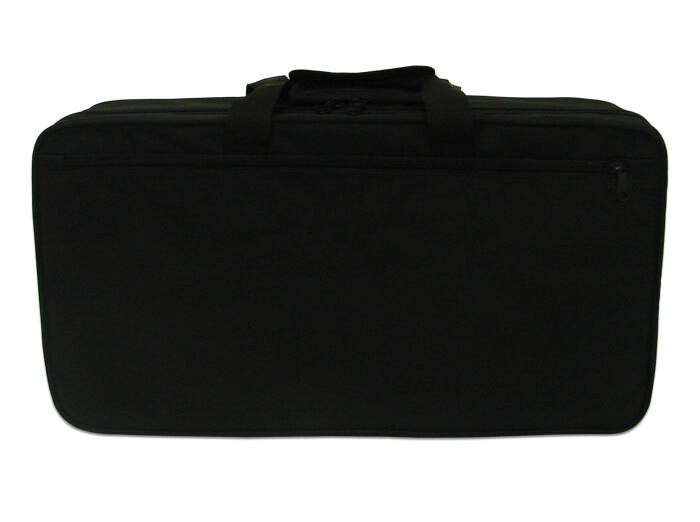 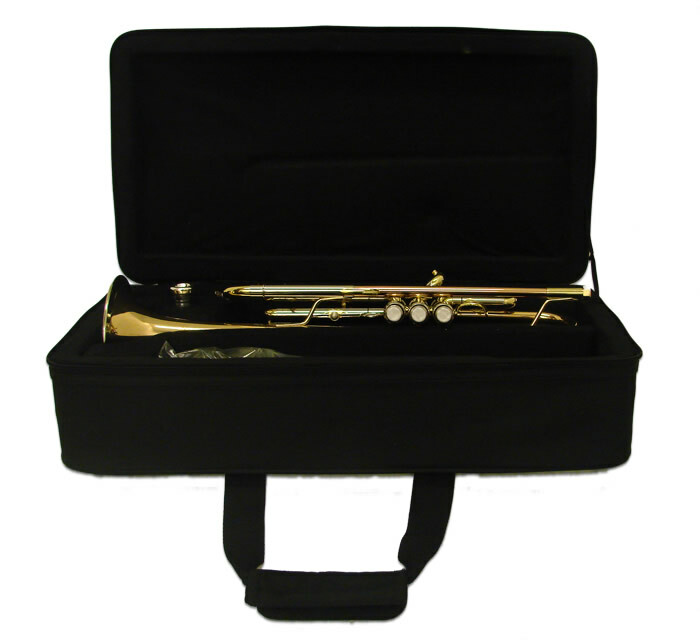 Includes genuine Schiller 7C mouthpiece and pro pod case.